Everyone here embodies the spirit of friendly, expert service at each phase of your project. The first thing you’ll notice is the way we treat each other. We’re a friendly team that appreciates working together. Also, our love of Mother Nature permeates everything we do. Everyone here in our natural stone showroom and workshop is a valued staff member of ROCKin’teriors. Our team is cross-trained and qualified to help you select and fabricate natural stone to your exact specifications. On a daily basis, we serve both residential and commercial installations. And the same people you work with in our showroom and workshop are the ones on-site making sure your installation goes smoothly. We offer exceptional quality workmanship and friendly, dependable service. ROCKin’teriors takes pride in our distinct capabilities to partner seamlessly with architects and interior design professionals to bring your vision to reality. Our experience ensures a smooth running project. Equally important, our eco-friendly mission permeates our workplace, both on-site and at your home or business. 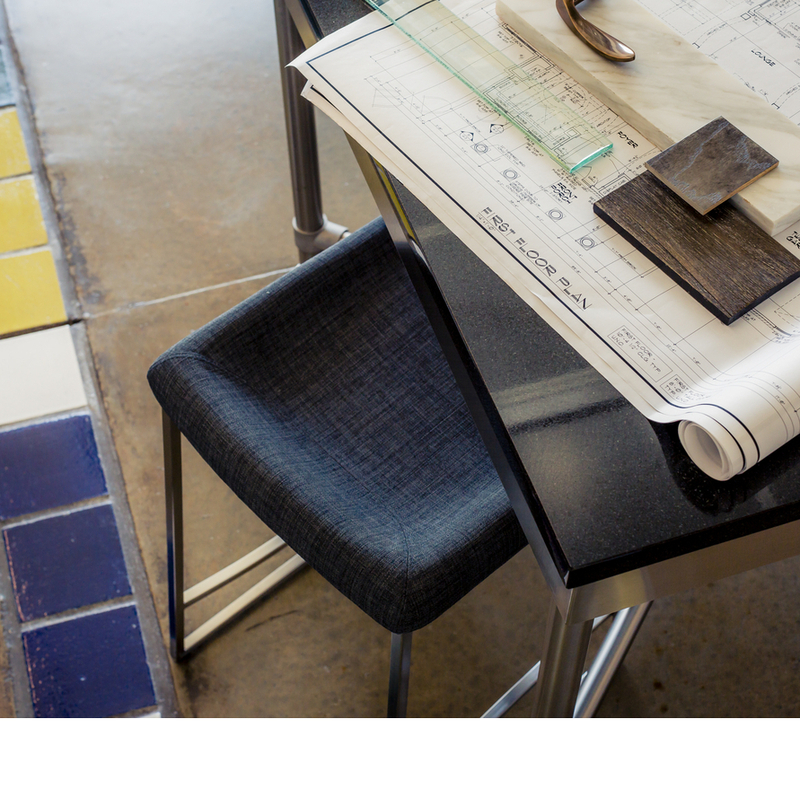 Stop by our natural stone showroom for a visit to the greenest stone fabrication shop in the region, complete with advanced water reclamation and a chemical and dust-free workplace. 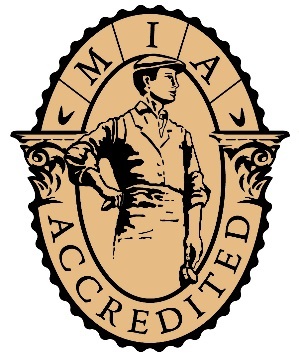 We are Raleigh and Cary’s only accredited natural stone fabricator according to The Natural Stone Institute.